Triple Eight’s quest to end the Ford Mustang's undefeated run will continue at Symmons Plains, where the Holden squad boasts its own imposing record. 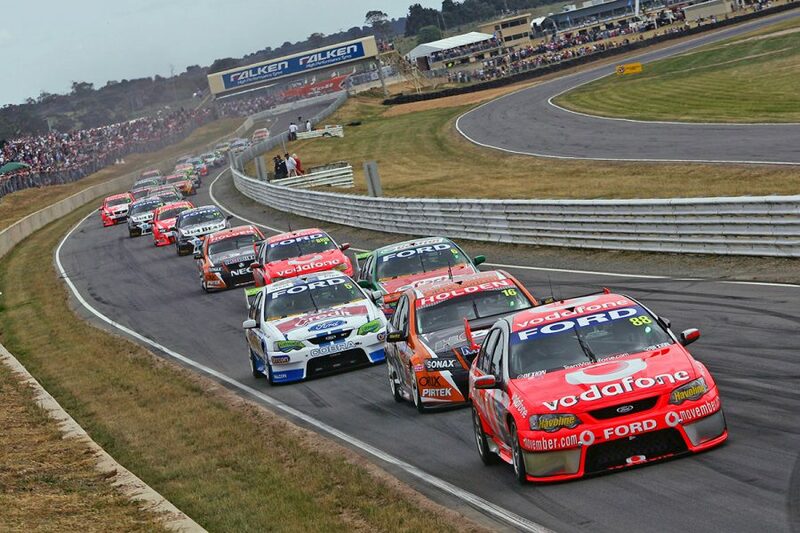 Tasmania has largely proven Triple Eight territory for more than a decade; the team boasting 19 wins from the last 28 races held at the venue. 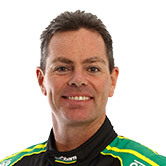 Its Symmons success has often been backed up by strong performances for its customers, including a win for Tekno in 2016, when a late error cost Shane van Gisbergen the victory. 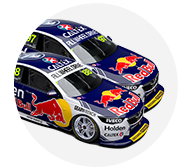 That gives Triple Eight cars an incredible 71 percent winning rate from the team's first Symmons Plains victory, Race 2 in 2007, to present. 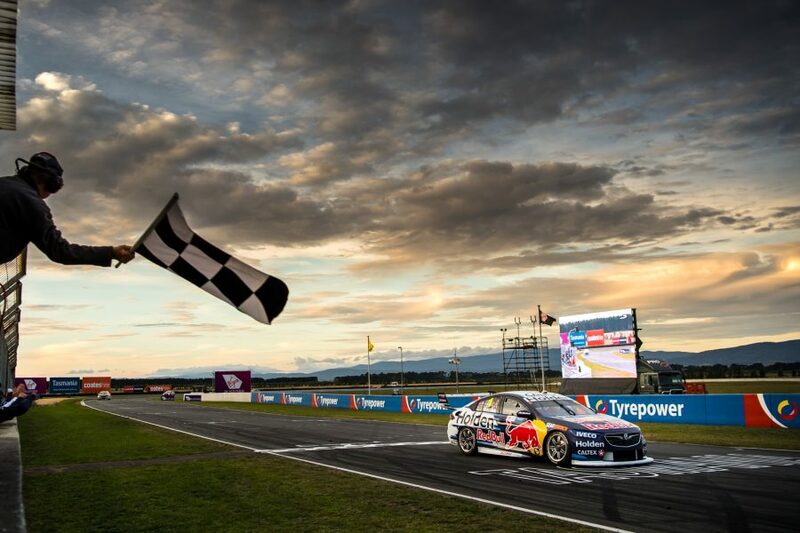 Triple Eight dominated the 2018 Tyrepower Tasmania SuperSprint, with van Gisbergen and Craig Lowndes sharing the ARMOR ALL Poles, and Whincup and Lowndes taking the victories. Underscoring its supremacy were season-best qualifying and race performances for Tekno rookie Jack Le Brocq, who started and finished fifth on the Sunday. 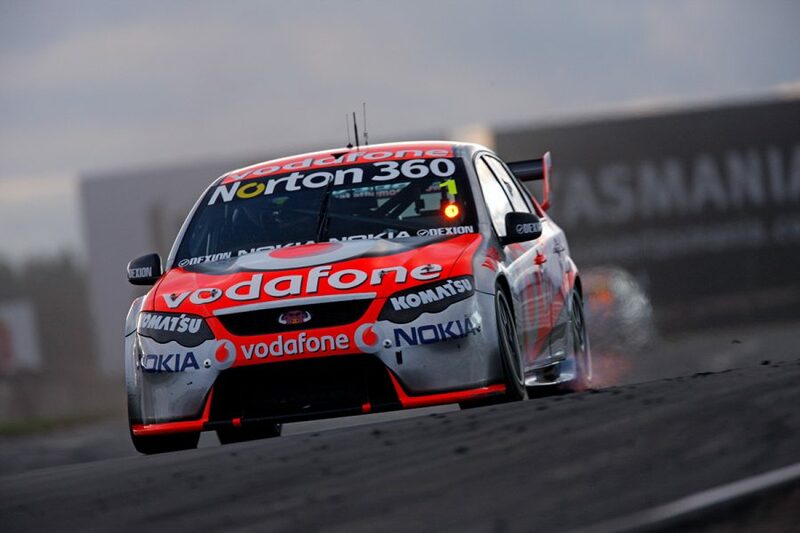 Across the 29 races held at Symmons Plains since 2007, Triple Eight’s winning rate – excluding customers – sits at 66 percent. 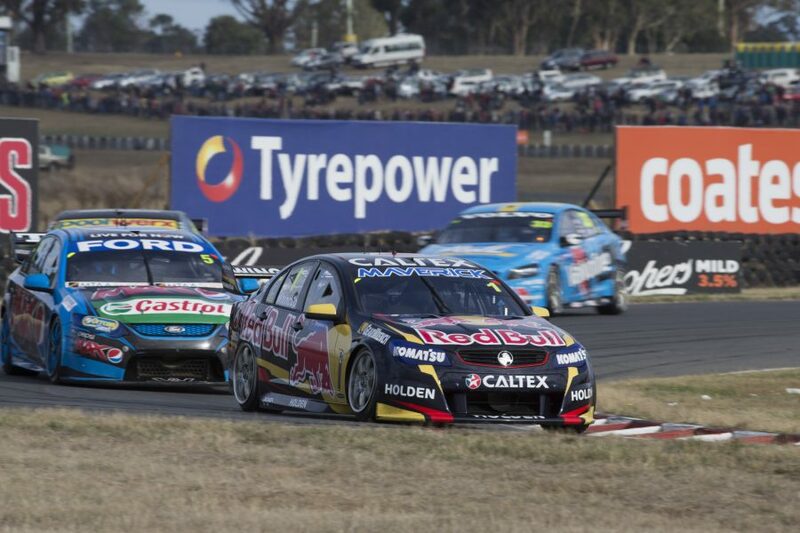 Taking out Tailem Bend, which only joined the calendar in 2018, Symmons Plains is clearly Triple Eight’s most dominant circuit, based on win percentage. 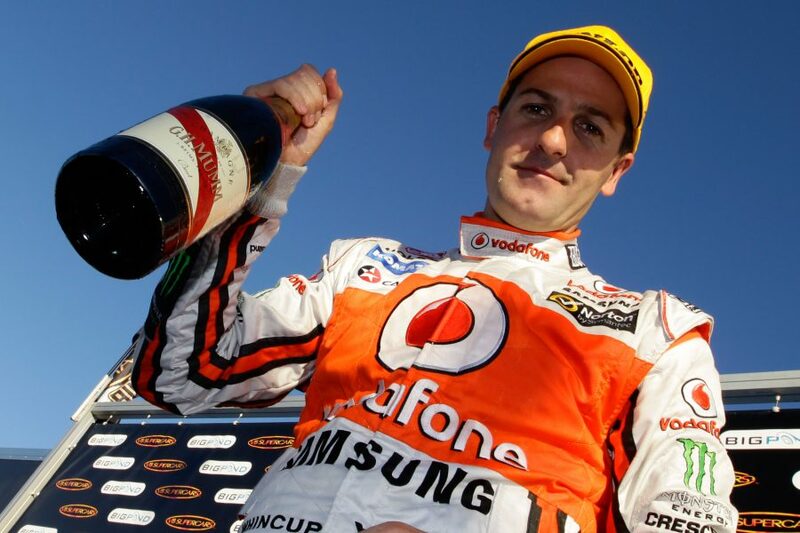 Its record includes seven wins in a row from 2014-16, while Sunday victories for Tekno and DJR Team Penske in 2016 and '17 are Triple Eight’s only defeats in the last 12 races. 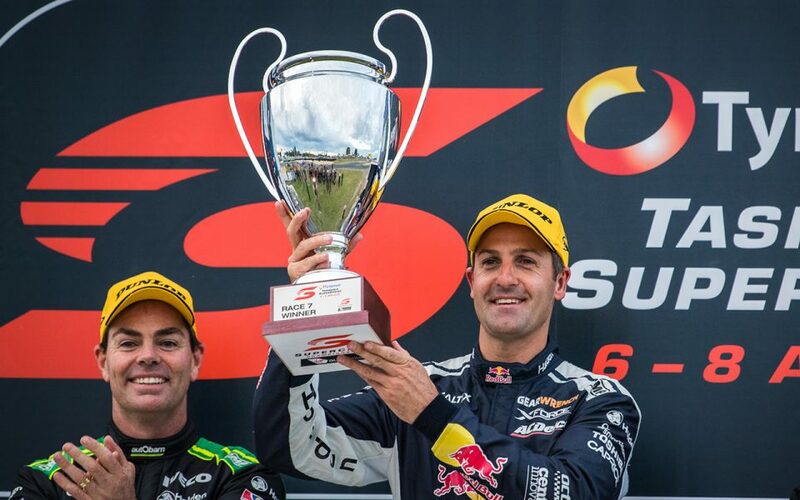 Triple Eight’s next best circuits since the start of the 2007 season are a mix of street tracks and enduro venues; namely Townsville (57%), Sandown (53%), Adelaide (52%) and Bathurst (50%). Notably, Triple Eight’s ZB Commodores went undefeated at all five of those venues in 2018. Perhaps not surprisingly, Symmons Plains is also where Triple Eight has enjoyed its best ARMOR ALL Pole Position strike rate. It has scored 52 percent of poles on offer from 2007-present, edging out Adelaide (50%) when the 2019 season opener is included. 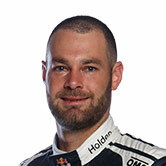 Triple Eight’s tally of 13 Symmons Plains poles includes the last three, split evenly between Whincup, van Gisbergen and Lowndes. 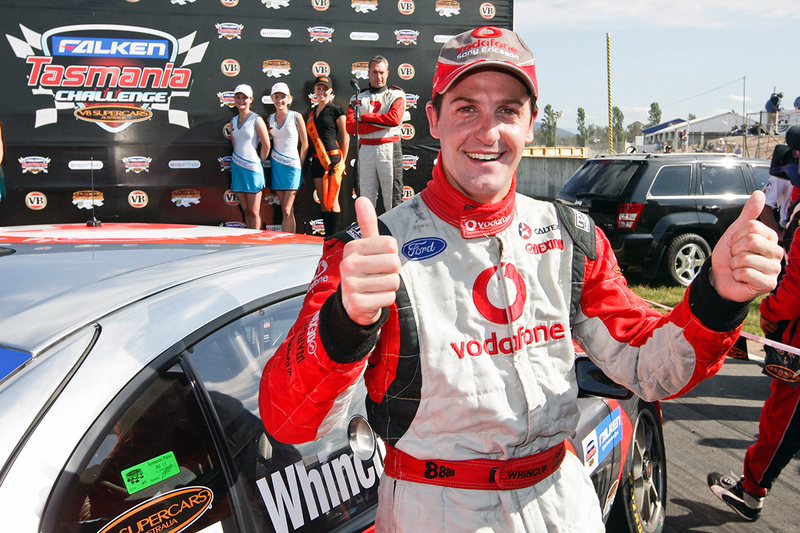 So, what makes Triple Eight so good at Symmons Plains? With just seven corners spread across 2.4km, it is a circuit that relies heavily on straightline speed and braking performance. The former is heavily influenced by drive-traction and minimising drag; areas Triple Eight has traditionally nailed regardless of which car it's running. It’s notable that in the 2007-18 period looked at, Triple Eight’s wins have been spread across two different Falcons and three different Commodores. The only year in that period in which it didn't win a single race at Symmons was 2013; the first season of the Car of the Future rules. The hot form of the Mustang, and in particular Scott McLaughlin's #17 entry, means Triple Eight will have its work cut out to continue its winning ways in Tasmania this weekend. It’s the first time since 2007 that Triple Eight has gone winless through the year’s first six races, which have all been won by Mustangs. The Mustangs and Commodores have both undergone tweaks ahead of Symmons Plains, with ballast redistributed to equalise their centre of gravity with the Nissan. While the Mustangs have suffered a bigger change than the Commodores, the level of impact it’ll have on performance remains unknown. The Mustang hasn’t been Triple Eight’s only hurdle early in the season, with the change in spring rules taking time to adjust to. Triple Eight was long thought to have been the most advanced on multi-spring set-ups, and therefore hurt most by their banning. 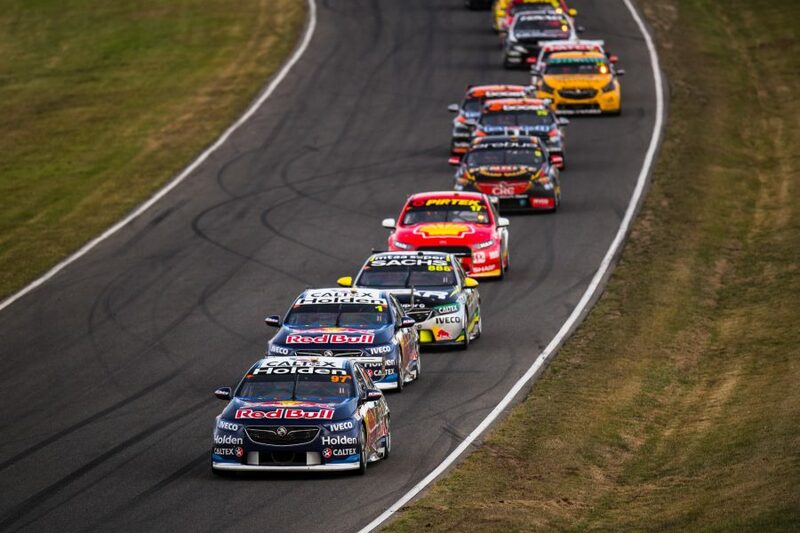 Team manager Mark Dutton believes a step forward was made at Albert Park, where Whincup was second for the weekend behind Tickford’s Chaz Mostert. 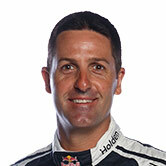 “We were really happy with our cars,” said Dutton after the Melbourne event. “That was a really good step forward for us, making sure with all of the rule changes [with] springs et cetera, the engineers and the drivers are moving forward with car set-ups, which they definitely were.